Kent is a freshmen from Toms River, NJ. He plans to major in finance and enter the business school here at the college during his sophomore year. He planning to compete and win some big triathlons this summer. In the meantime he is training hard here at the college through several clubs, which have treated him well. Further, he is very excited to join the Delta Chi family and represent the great reputation that the chapter has developed. Steven joined Delta Chi his first semester in the fall of 2016. Outside of contributing to the fraternity's executive board as a freshman, Steven plays five instruments (guitar, piano, bass, saxophone and drums), some in bands on campus. He also participates in the Delta Chi intramural basketball team and TribeTHON. Casey is from Southern Maryland. He is attending William and Mary with the goal to become a Chemistry major. He’s been inspired by his family members to get involved in his community but also prepare himself for a successful career. Cam is a senior at William and Mary and has an unhealthy affinity for puns. His passions include, but are not limited to: guitar, fencing, chess, awkward silences, and oxford commas. In his spare time, he likes to write 3-5 sentences about himself for the Delta Chi Meet the Brothers page. Will, born and raised in Herndon, VA, is involved with WMTV on campus, and focuses on issues that are relevant to the student body. Zach joined Delta Chi in the fall of 2016, as a part of the Alpha Alpha pledge class. He spends most of his free time playing either soccer or chess and can regularly be found playing racquetball at the Rec. Zach joined Delta Chi because he thinks the brothers are great to hangout with and he knows they will always have his back. Jonah joined Delta Chi in the Fall of 2016 as a part of the ALPHA ALPHA pledge class. In addition to Delta Chi, he's in Health Careers Club, Front Porch Society, and strictly flag football intramurals. He enjoys snowboarding, getting yuge at the rec, and playing his cello or guitar. See him on the racquetball court. Jack joined Delta Chi in the fall of 2017 as a member of the Alpha Gamma pledge class. He's a washed up, former high school athlete who now spends his free time in the Rec and on the couch watching the NBA. He thinks there's no better way to spend a day then out on the links with his friends. Born and raised here in Williamsburg, Jared's claim to fame is that he is a glorified local here on campus. A sports fanatic, Jared spends most of his free time watching sports, playing IM soccer, and being let down on a weekly basis by both the Miami Dolphins and Arsenal. He is the self-proclaimed FIFA G.O.A.T. Never lost. Jared definitley peaked in high school. On the 8th day, God blessed the world by sending his one and only son, Edward, to help the lives of the common people. Ed is a neuroscience major, a member of the sailing team, and does research. Mike is a Freshman and is considering becoming an economics major. Mike is also a part of the club sailing team. Michael James, a junior at the College, is a member of the Alpha Alpha pledge class. Besides being a member of Delta Chi, he is a part of the crew team at William & Mary. Around campus, Jack is involved on the club ice hockey team as a goalie. He is also in the a capella singing group The Stairwells. He loves fishing, scuba diving, and anything involving the outdoors. Christian is from Wall Township, New Jersey. He is planning on majoring in Computational and Applied Mathmatics and Statistics as well as being on a pre-medical track. He loves doing random things with friends, playing video games, and jamming on his guitar. He is always down to do whatever and does not like to just sit around and do nothing. Kyle joined Delta Chi in the fall of 2016 as a part of the Alpha Alpha pledge class. He plays club hockey and enjoys rarely going to the rec. He is grill daddy certified and loves talking baseball. In accordance with Minnesota stereotypes, Jake is a member of the club hockey team and admits that he does not properly pronounce the word “bagel”. He likes to spend any day over 50 degrees on the golf course or at the beach, and tries to make every moment as enjoyable as the smell of a freshly opened can of tennis balls. Joined as a part of the esteemed Alpha Alpha pledge class in the fall of 2016. He has served as the Delta Chi Athletic Director for the past two semesters. Nick is a member of the sports business club, and financial modeling club, and serves as a Challenge Course facilitator. He is a pickup basketball enthusiast, enjoys floatin' down the river with the boys, and catchin' rays at college creek. He can often be found at the Rec picking things up. 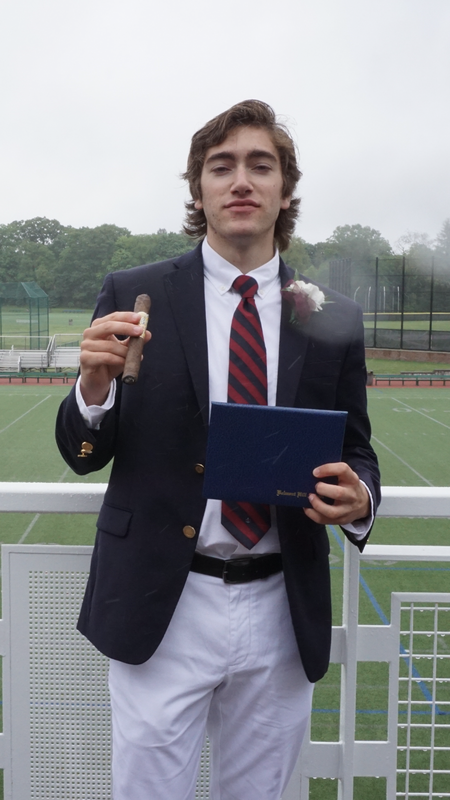 A sophmore at William and Mary, Jonah joined Delta Chi in the fall of 2017. He plays on the brotherhood IM sports teams and is Rush Chair. He enjoys playing Xbox and ping pong and is always happy to have a steak. Matt is having a blast in college. In addition to joining Delta Chi, he has become involved with the Economics Club as secretary and surprisingly enjoys all of his classes. Matt also takes part in hobbies like skydiving, and playing basketball. James “Lit-ty” is a member of the 2017 Alpha Gamma class, and is currently enrolled in the St. Andrews Joint Degree Program. Liddy participates in club rugby, TribeTHON, and the Economics club, and enjoys playing the guitar, harmonica, and wake-boarding. James dominated every dance floor he stepped onto in his hometown, and hopes to maintain that status throughout his time here at the college. Jack is from Chagrin Falls Ohio which is a suburb of Cleveland. Through all of high school he played baseball and did debate. As a debater he competed in public forum at the national level. He plans on getting into the business school and majoring in business analytics. Jack came to William and Mary hoping to learn as much he can as well as grow as a person. Sam joined Delta Chi in the fall of 2016 as a member of the Alpha Alpha class. At the College, he is involved with Lafayette Kids and GRID, and he participates in research. His personal passions include but are not limited to: Scientology, the Barefoot Contessa, and hot beverages. Other than being a pre-med major, Tyler spends most of his time either playing basketball at the Rec or lifting weights. 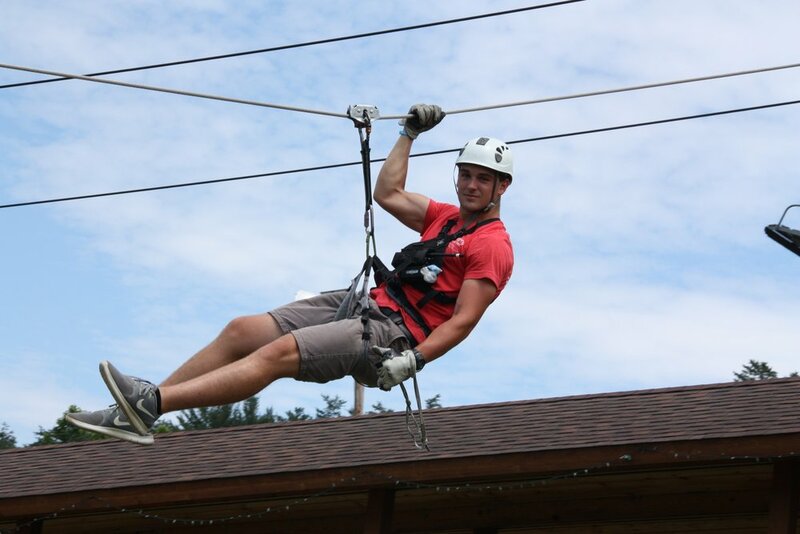 He is also on the club lacrosse team, and enjoys zip lining, playing football, spending time outdoors, and hanging out with friends. A junior at The College, Greg is one of Delta Chi's feistiest brothers! You can often spot him in his pajamas, sporting an outrageously pink backpack. Greg enjoys rock climbing, getting way too competitive at Super Smash Bros, and living in the past; when he was 9, he ranked in the top 200 in the world at Guitar Hero. Greg peaked when he was 9. Luke is from Boston, Massachusetts and is planning on double majoring in Economics and Philosophy. He is very excited to be part of Delta Chi. Andrew is a sophomore from H-burg, planning to major in marketing. He works in the Dean of Students Office with the Parents & Family Program. Andrew is an avid backpacker, photographer, and procrastinator as well as a member of the Ocean City Beach Patrol as a Surf Rescue Technician in the Six (A.K.A Rip City). Quinn joined Delta Chi in the Fall of 2014. He is a Trip Leader for the Tribe Adventure Program and is also involved in Club Soccer. He enjoys discussing theoretical physics as well as the inherent evil of Tom Bombadil among other Lord of the Rings related topics. He also went to a Cheese Club meeting once. 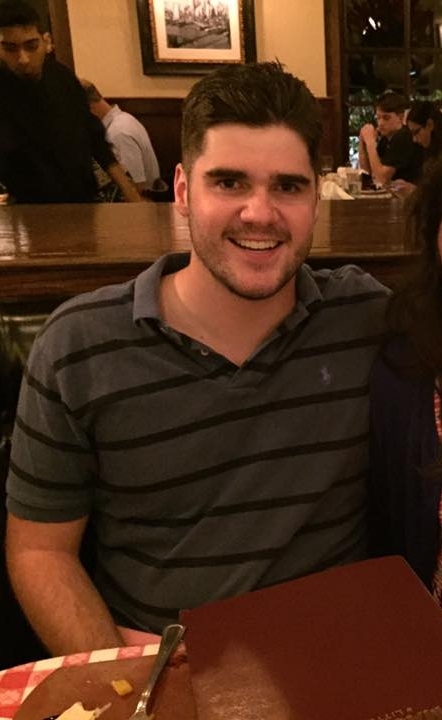 Jerry joined Delta Chi in the Fall of 2015 as a member of the Psi pledge class. Around campus, Jerry is involved in William & Mary's long-form improv group, Sandbox Improv. He is also one of the Morale Directors of TribeTHON, a group that raises money throughout the year and hosts a dance marathon each February for Norfolk's Children's Miracle Network hospital, CHKD. Recently, he has become involved in the admissions office as a tour guide as well as joining Someone You Know, a sexual misconduct prevention and awareness peer education group. Dougie is a Biology major on a Pre-med track. He also served as the president of the Botetourt Complex. If he isn't cooling it with the boys, you can find Dougie hitting the books at Swem, playing soccer at the rec, or most importantly always respecting women.....and yes he can teach you how to Dougie. "I like my coffee black. I'm sweet enough already. Guy." 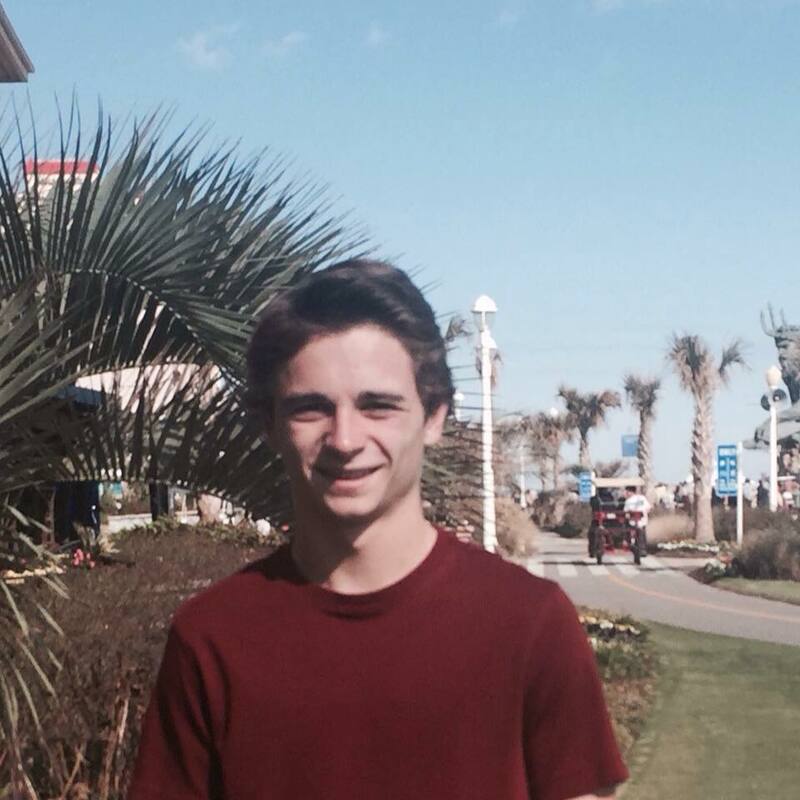 Collin Drown is a freshman from California studying Government and Environmental Policy. Around campus he’s involved with a service fraternity and an environmental action group as well as working at Campus Center. He watches the Sacramento Kings out of sick, masochistic loyalty. 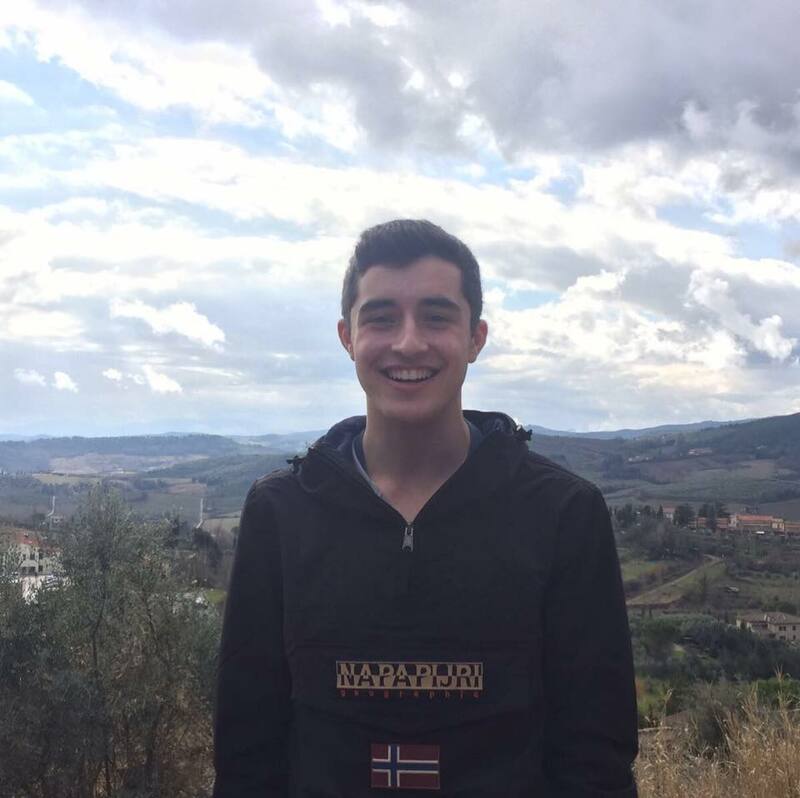 Noah is a sophomore studying Biology and is on the pre-med track. He is involved with intramural soccer, the Williamsburg chapter of Volunteers around the World, and the Music and Comedy committee of AMP. 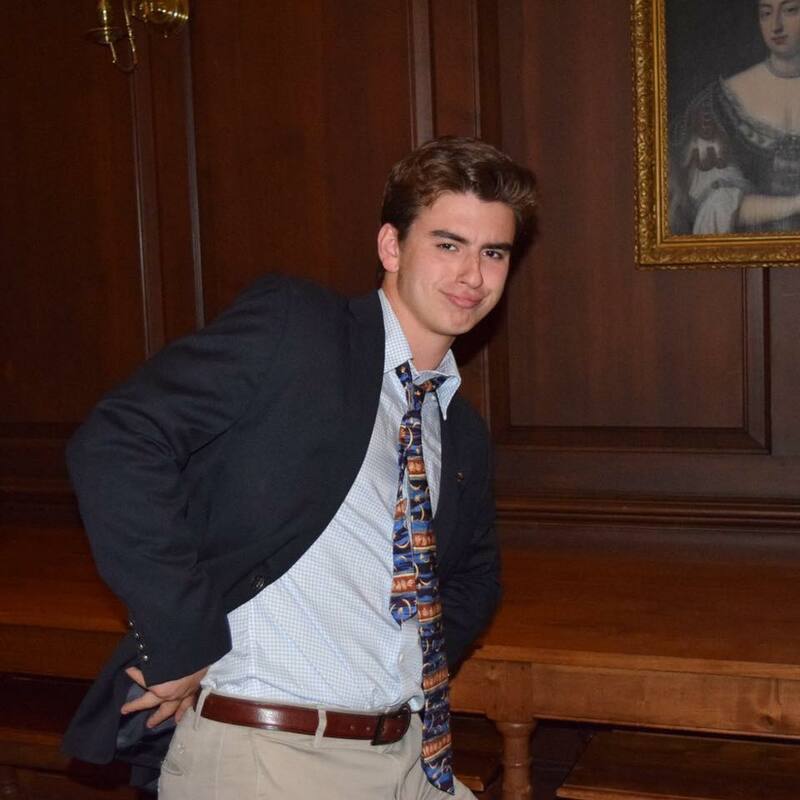 A member of the Alpha Gamma Pledge Class, William is also a writer for the Flat Hat for the Behind Closed Doors Column and a ghost tour guide in Colonial Williamsburg. He is the 13th child in his family; the game "spoons" is just a representation of his childhood home during the holidays. Nathan recently joined Delta Chi as a member of the Alpha Gamma pledge class. He has been told that he looks like a sheep and takes pride in his calves.